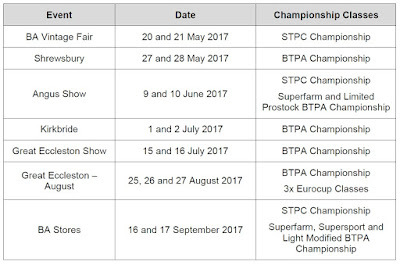 The BTPA now have Facebook page please give us a "like"
The new membership forms are online! The 2017 AGM will take place at 2pm on Sunday 26 February 2017 at The Best Western Tillington Hall Hotel, Eccleshall Road, Stafford, ST16 1JJ. The Board of Directors request proposals for the AGM are submitted in writing to the secretary (contact details below) by 15 January 2017. This will allow a pre-determined voting list to be compiled and electronically issued to members. 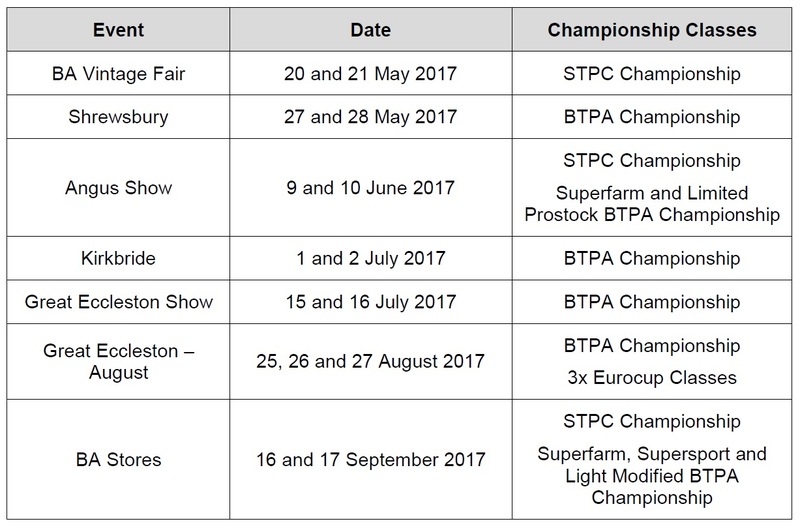 The list will also be added to the BTPA website and the BTPA Facebook page for those members who do not have access to email. The closing date for proposals is Sunday 12 February 2017, if there are additional proposals to the list issued in January this will be re-issued electronically to members. Again the list will be updated on the website.